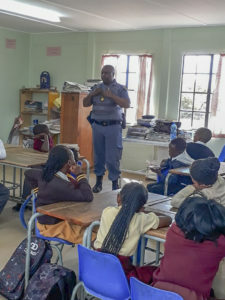 Members of the South African Police Service visited schools at the start of the school year last week. They spoke to learners about safety, discipline and the importance of education. 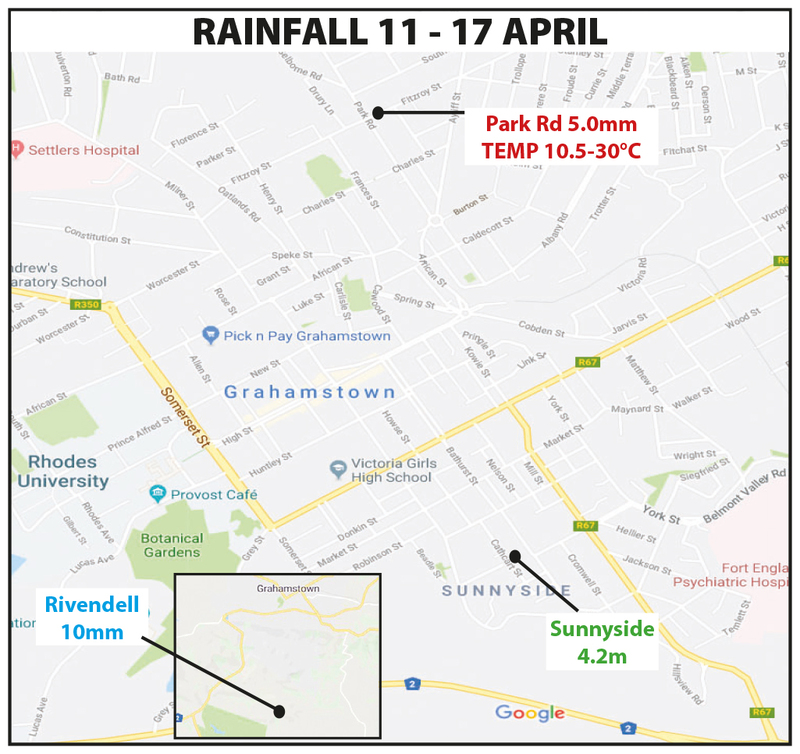 Photos supplied by SAPS. 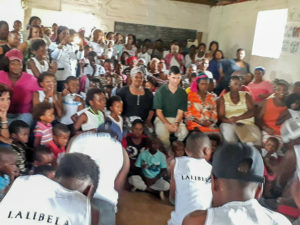 The Seven Fountains Police, the CPF, parents and the management of Lalibela and Pumba game reserves addressed children at the local Community Hall. The children were informed of the importance of education in their lives. Parents were encouraged to support the school and be involved in the education of their children. The children’s safety was also on the agenda. Lalibela Game Reserve provided the children with stationery and Pumba Game Reserve committed to assisting in the establishment of a Community Creche. The initiative was welcomed by both teachers and parents. 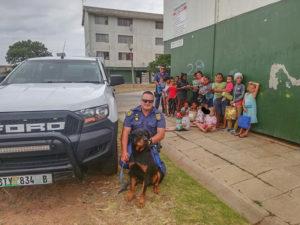 Members of the Port Elizabeth K9 unit and their K9 patrol partner, Mufasa, conducted a similar visit to a school in Algoa Park. Children were given a safety talk and the role of the SAPS K9 unit. Before leaving, the children received gifts of new toys, clothing and educational books from the team. 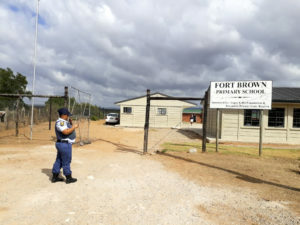 The SAPS and CPF members of Fort Brown in the Grahamstown Cluster visited schools as they started their academic year on Wednesday and in Riebeeck East, SAPS sector managers visited the Riebeeck East Combined School, Carlisle Bridge School and the creche. Peddie Station Commander together with his social crime prevention team are visiting priority schools in Peddie policing precint. 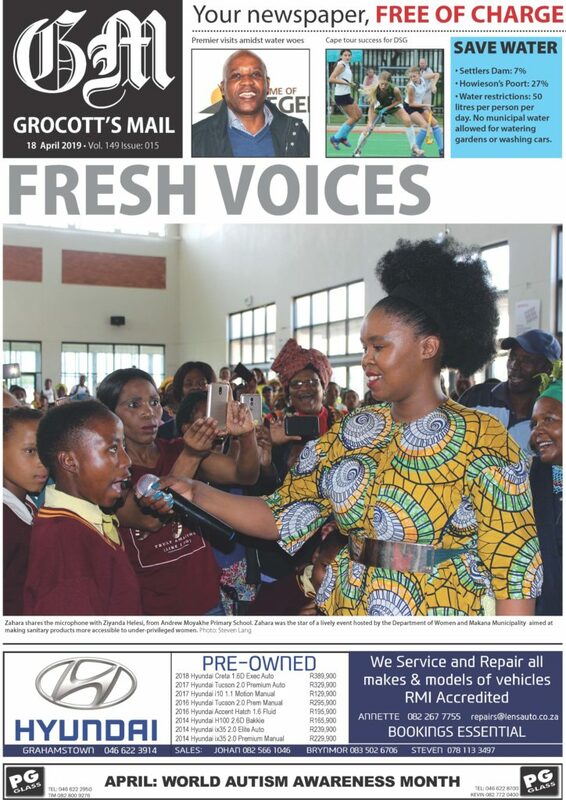 The talk to the learners incluse bullying at school, , discipline at school, abstaining from drugs. Kids are being also encouraged to be the eyes and ears of the police on any criminal activities. 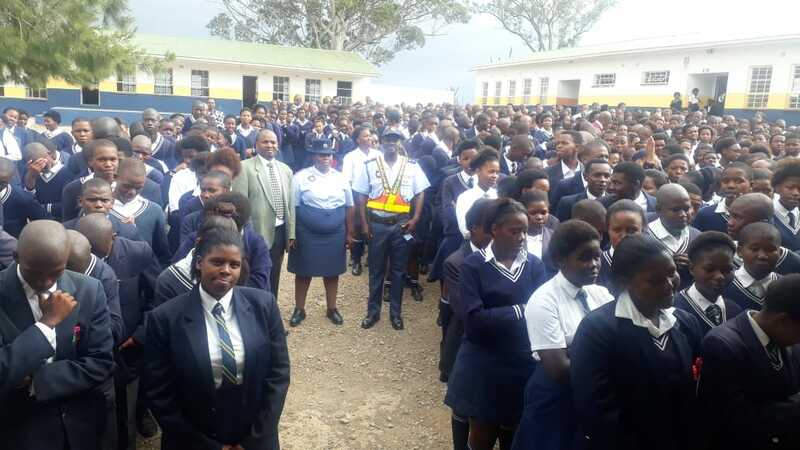 The principal and his staff at Pamla high school extended their appreciation to the SAPS for the exercise.